Uncanny magazine is a science fiction and fantasy online publication featuring short stories and podcast readings and interviews! 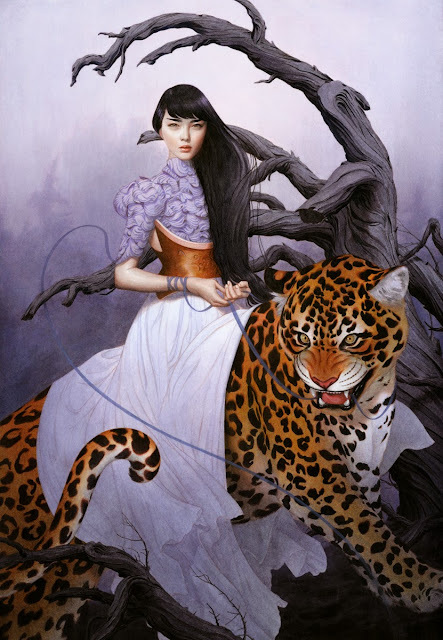 Tran Nguyen illustrated this amazing piece for their fourth issue and was featured on their website. Tran's fantastical work fits in perfectly with the dreamy quality of the magazine. Keep your eyes out for more to come! Check out more from Tran here!